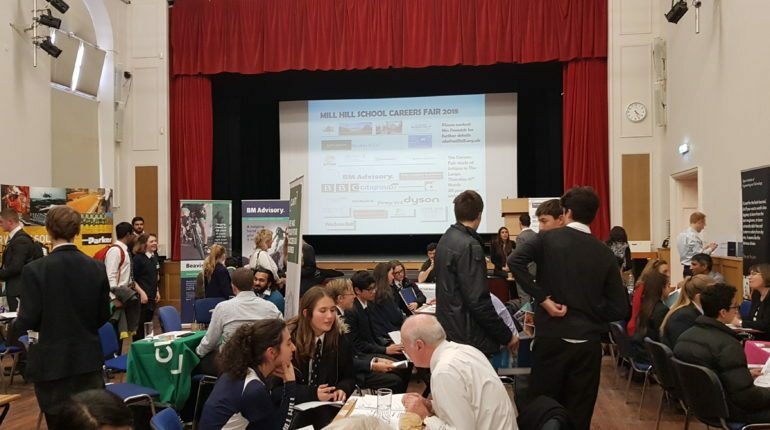 The Mill Hill School Careers Fair took place after school on Thursday 15 March. 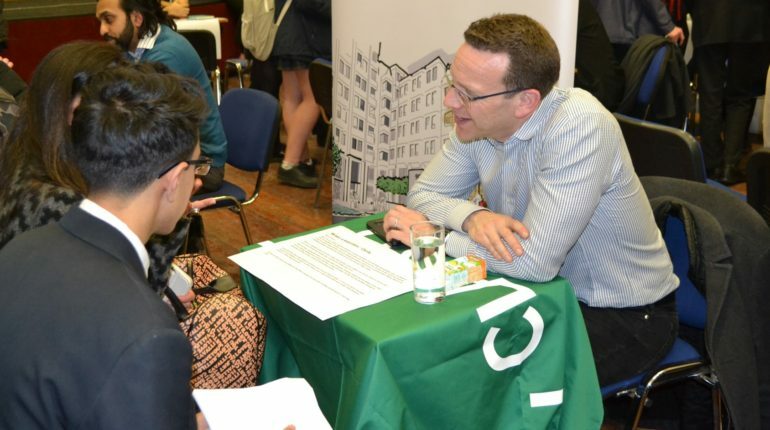 This follows a successful fair in 2016 and in addition a series of Careers Talks throughout this academic year. 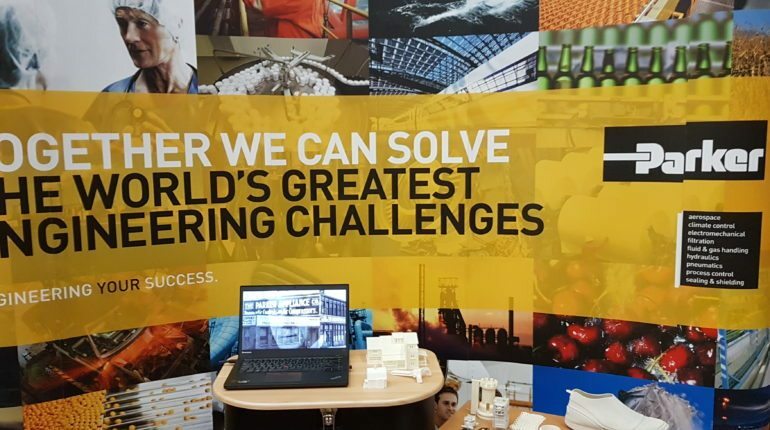 The series of talks on offer covered a variety of different sectors. 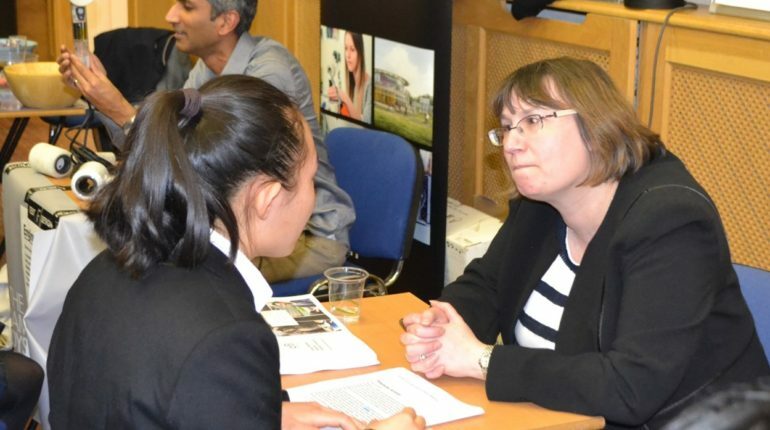 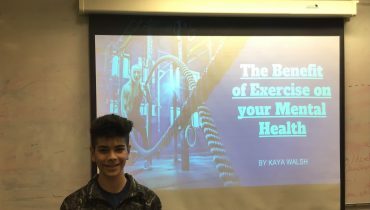 Pupils attended talks and workshops relating to CV and interview skills, STEM careers, a talk from a senior partner at Mischon De Reya, medicine, politics and publishing. 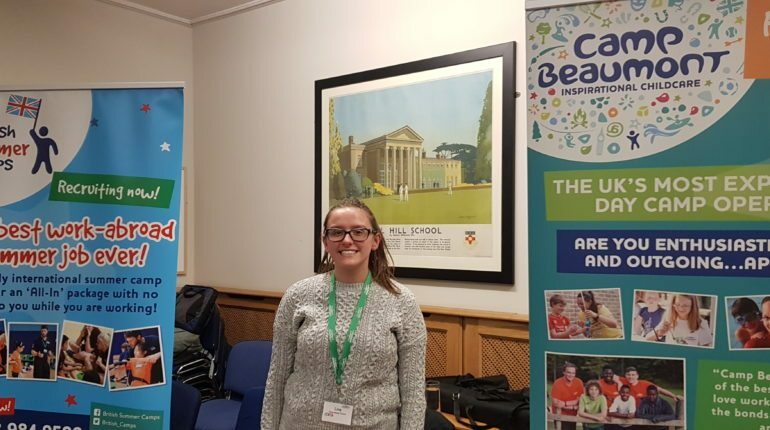 The Careers Fair was a great success again this year, attended by pupils from various year groups and we welcomed a group of visitors from Copthall School. 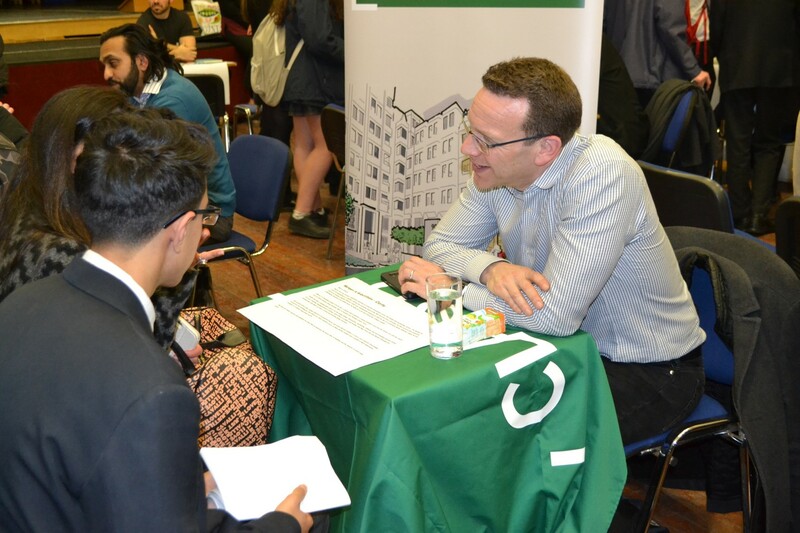 This year, representatives from Dyson, Conde Nast, John Lewis, BBC, NHS, Ernst and Young and many others, were in attendance. 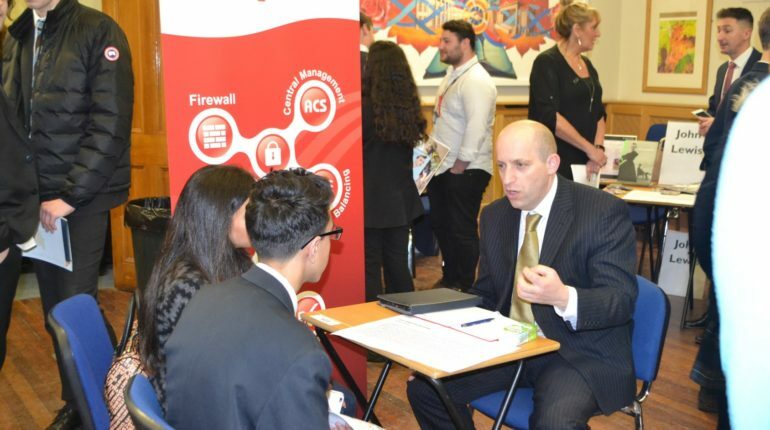 In total, we had thirty different stands and pupils used their Careers Fair booklets to research companies and plan questions. 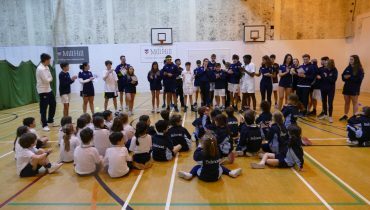 Attendees were very impressed by the maturity of our pupils, who were able to make important contacts for their future careers. 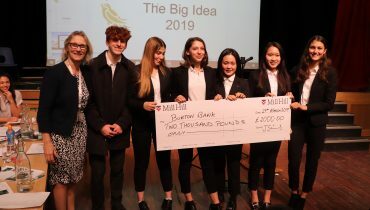 We also enjoyed talks from Adam Shaw, who talked about his career as an award winning journalist and The Old Millhillians, who will be providing further careers support for pupils in the near future. 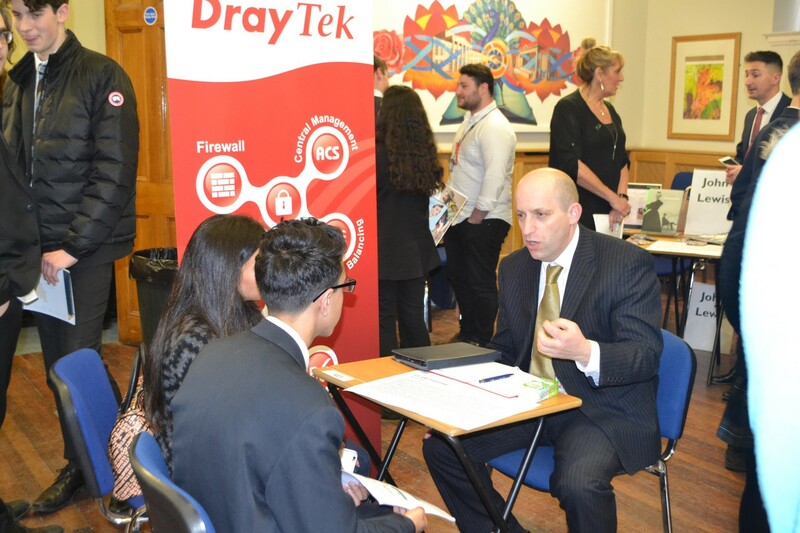 I would like to thank all of the professionals who took part in the Careers Fair and Talks. 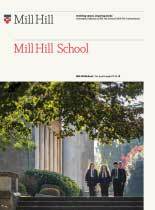 They have given invaluable careers advice to pupils – this has included Old Millhillians, parents and other contacts. 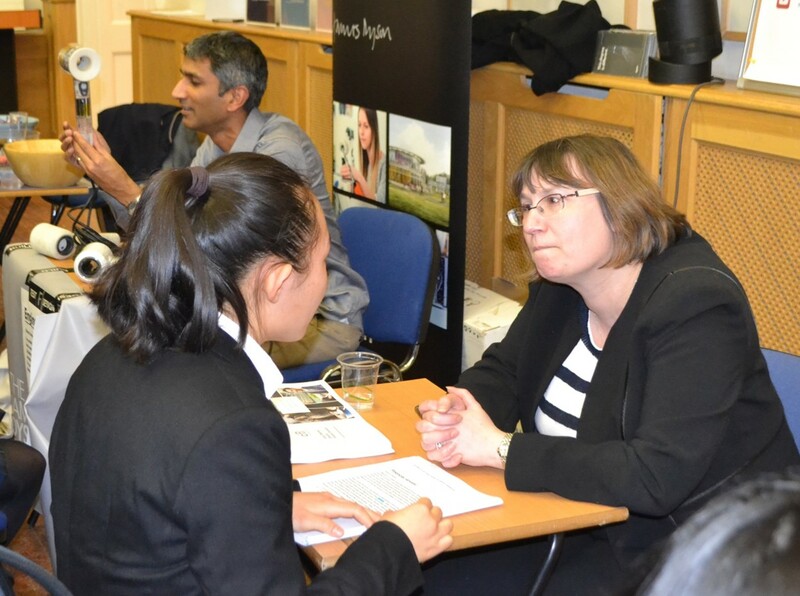 A group of Fifth Formers were also a fantastic help at the Careers Fair and their support was very much appreciated.